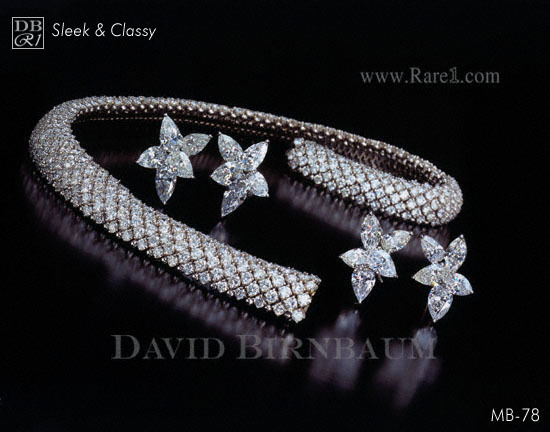 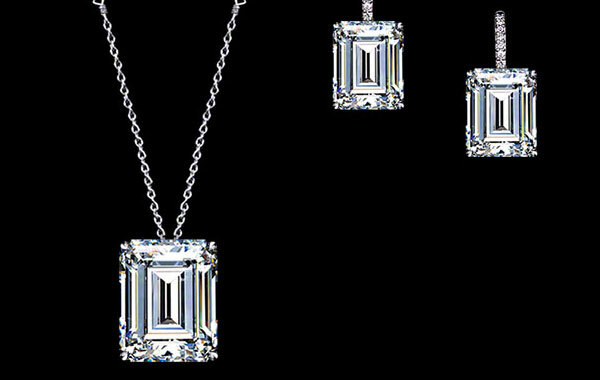 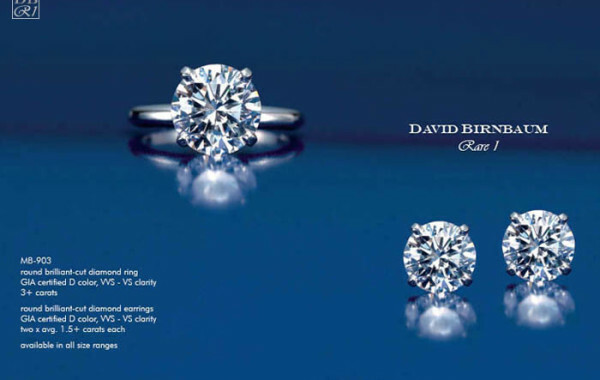 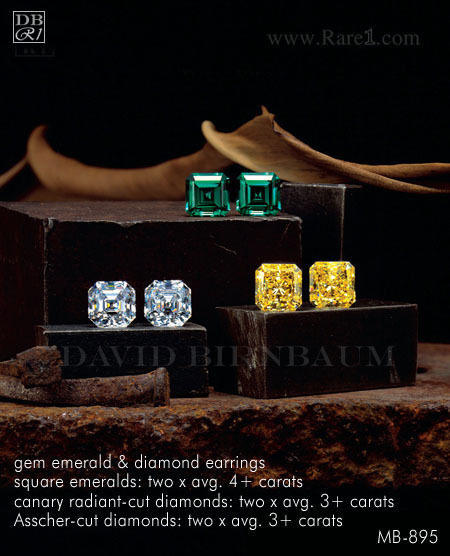 Diamond Earrings are a classic item to have in any woman’s collection. 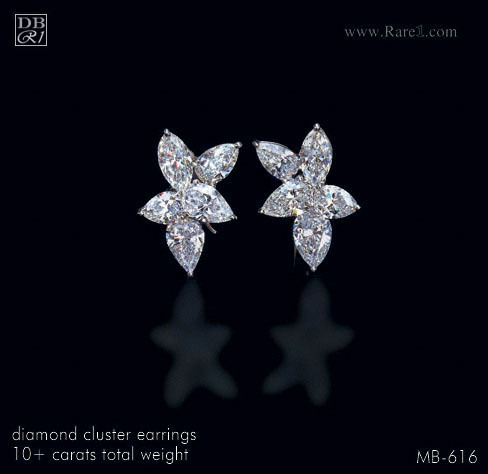 Many women start with round brilliant studs and slowly add to their collection with chandelier earrings, dangling earrings, fancier diamond clusters, diamond hoops, or even trendy diamond ear cuffs. 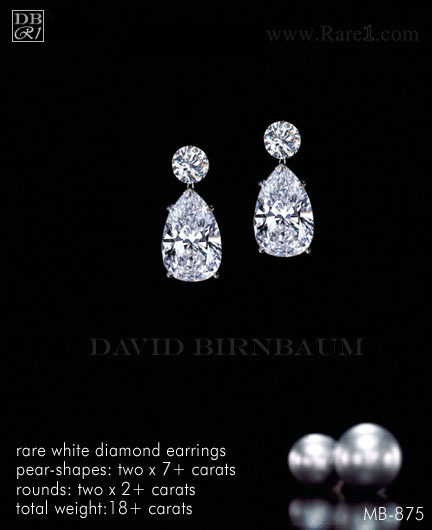 All things considered, a high-quality pair of round diamond studs are the classiest touch to accompany any woman at any event.